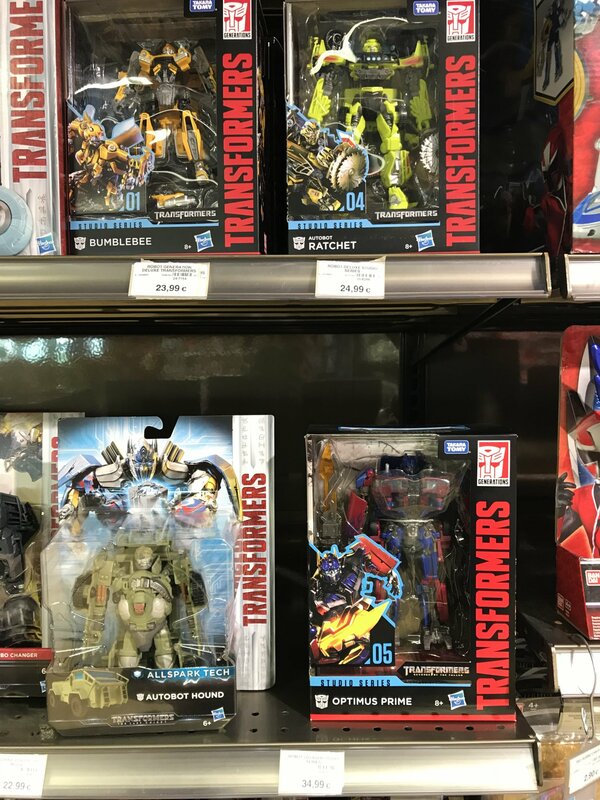 Transformers: Studio Series Deluxe and Voyager Class Wave 1 has been found at a Toys”R”Us in France. And do you think that the Studio Series line will be avaiable in Czech Republic or in Slovakia?? Where is he on their website? I can't find him. Starscream is available as’well’, why was’he Left out of the news? There are a lot of Cogmans and Hot Rods in Czech republic, but price is wrong, around 27 EUR. 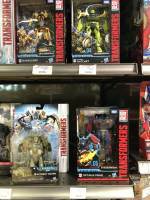 It is interesting how different Transformers hit the shelves around Europe. Well, I expect I will find SS in local Hamley, but price will be around 35 EUR for Deluxe class.